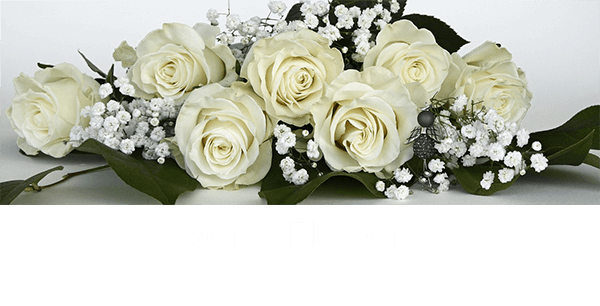 Obituary for John W. McKay | DellaVecchia, Reilly, Smith & Boyd Funeral Home, Inc.
John W. McKay, 94 of Kennett Square, PA passed away Sunday March 24, 2019 at Southeastern Veterans Center in Spring City. He was the husband of the late Frances R. Ruggeri McKay. Born December 7, 1924 in West Chester, PA he was the son of the late Samuel McKay and the late Gertrude Finnegan McKay. John attended St. Agnes Catholic School. 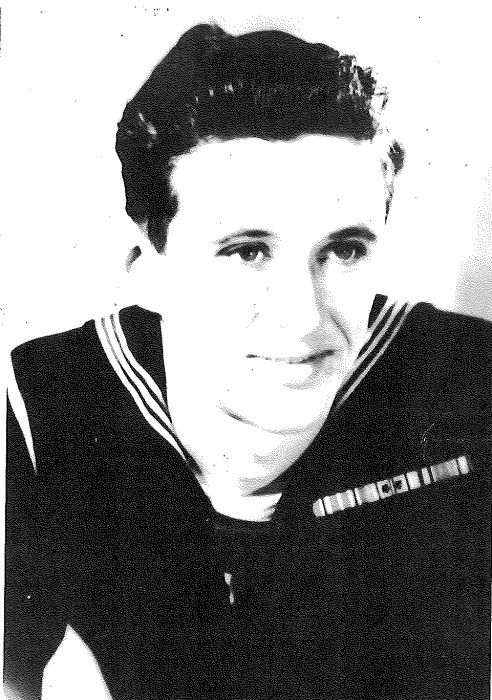 John served in the U.S. Navy during World War II. He retired as a Supervisor for Denney Reyburn Company in West Chester. John was a member of the VFW Post 106 and Knights of Columbus both of West Chester and St. Anthony’s Lodge in Downingtown. He enjoyed golfing, hunting and especially spending time with family. John is survived by his children, Jill A. Bass (Barney) and Michael J. McKay (Amy); grandchildren, Joseph Gargan, Daniel Nelsen, Samuel Nelsen, Gabrielle Croydon, Bianca Nelsen, Madeline J. McKay, Jack R. McKay and Angela Dracup (David). In addition to his wife, he was preceded in death by his daughter Joyce L. McKay. Relatives and Friends are invited to his visitation on Friday, March 29, 2019 from 5:00-6:00 pm at DellaVecchia, Reilly, Smith & Boyd Funeral Home, Inc., 410 North Church Street, West Chester, PA 19380, 610-696-1181, www.DellaFH.com; followed by his Funeral Service at 6:00 pm. In lieu of flowers, contributions may be made to Tyler Arboretum 515 Painter Rd. Media, PA 19063.